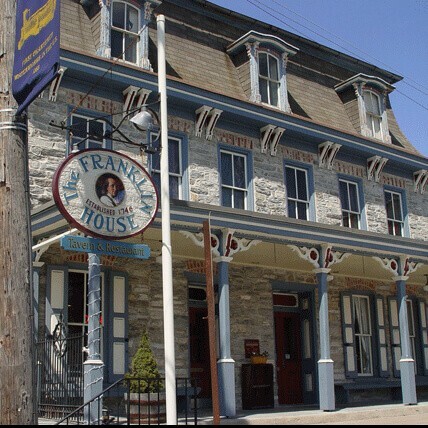 Enjoy great food, great service and a wonderful atmosphere in a historic building. Stop by the tavern or one of the beautifully decorated dining rooms, which are available for banquets or private parties. Is the Lebanon Valley Haunted?